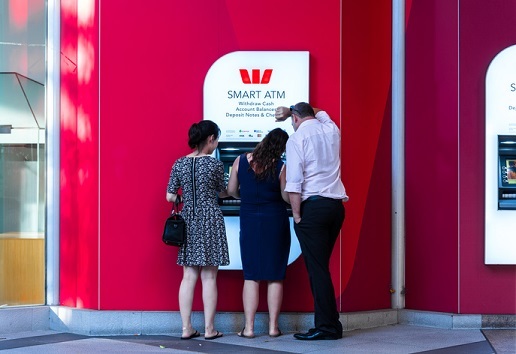 ANZ, Westpac, ASB, Kiwibank and BNZ have all removed ATM withdrawal fees for their customers when they use another bank’s machine while in New Zealand. ABS executive general manager of retail banking Russell Jones said the bank supported the industry move to eliminate the $1 fee its customers where charged to access their money. Westpac NZ also announced it would be removing the fees for its customers. Westpac NZ general manager of consumer banking and wealth Simon Power said the bank continued to listen to feedback from its customers. “We’re always looking for ways to better meet the needs of our customers and to help them to grow financially. For example, we removed or reduced 11 banking fees last year, and we think this one will help make a difference as well,” Power said. Consumer NZ said “consumers win on ATM fees” on the back of ANZ’s decision to lead the removal of the $1 fee. Last year Consumer called on all major NZ banks to remove the fees. Consumer NZ chief executive Sue Chetwin said this was a great outcome following the concerns the organisation raised regarding the fees.